Suitable for cold mains only. 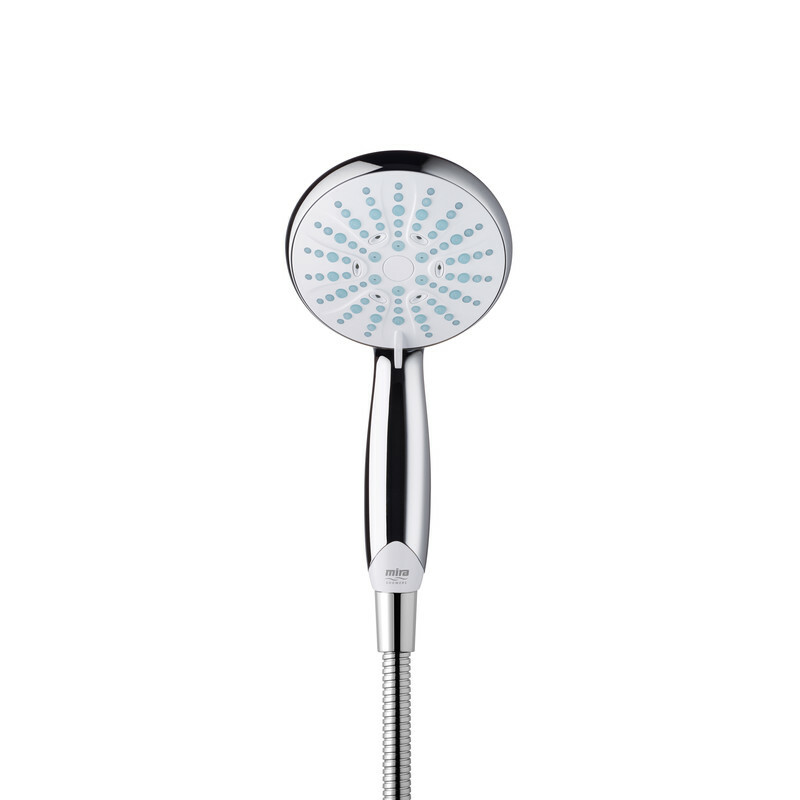 Mira ClearscaleTM technology cuts limescale and Mira Opti-floTM optimises flow throughout the year for a better performing shower. 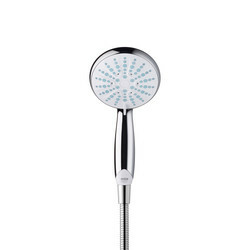 Large 110mm, 4 spray showerhead with rub clean nozzles for easy cleaning. 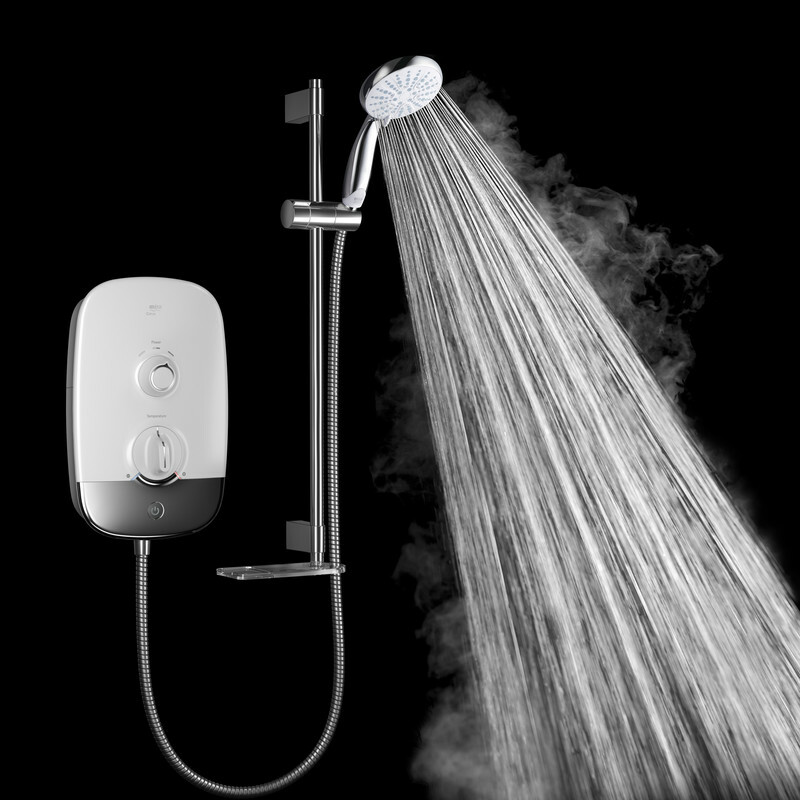 Eco setting helps save water and energy. 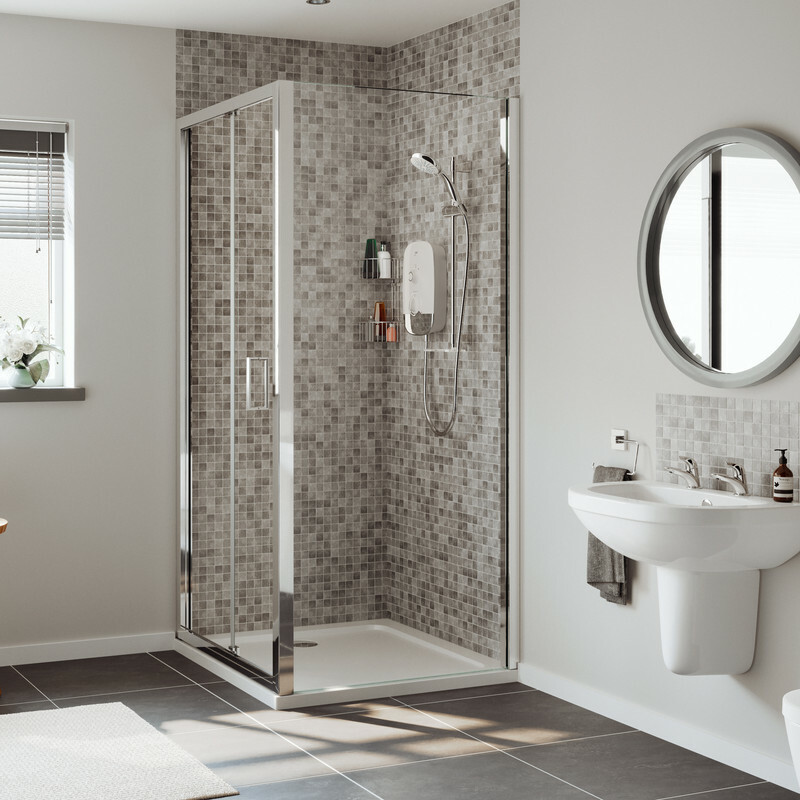 Stylish design with premium detailing. 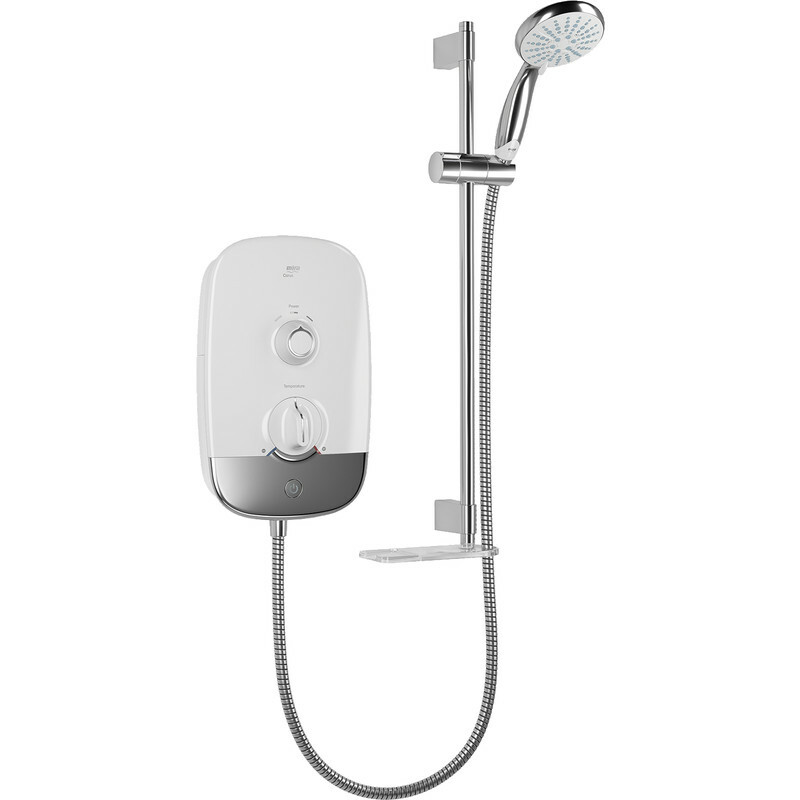 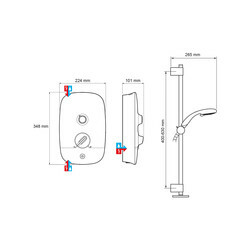 Mira Corus Electric Shower 9.5kW is rated 5.0 out of 5 by 1.